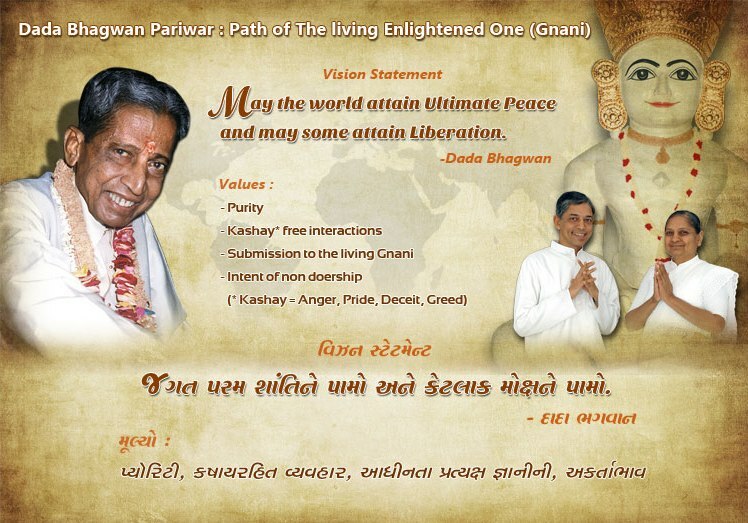 On auspicious day of Punyatithi of Param Pujya Dadashri 2nd Jan 2013, Vision Statement of Dada Bhagwan Foundation was unveiled by Pujya Deepakbhai. 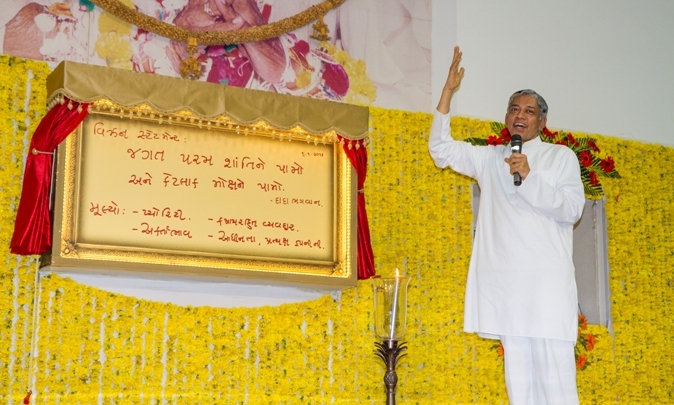 Pujya Deepakbhai enlightened the candle and then unveiled the vision statement. View more photos.